Anchor points (or anchorage points) are permanent anchors in the surface of the structure. If more freedom of movement is needed, a temporary lifeline can be placed between two anchor points. Alternatively, a permanent anchor point can be used as a standalone anchor point, in which case a user is secured directly to the anchor point itself. At least, a single anchor point consists of an anchor, a base plate and an attachment point. We offer modular fall protection equipment, which means that it is possible to equip anchor points with different components for additional performance or extra functionalities. 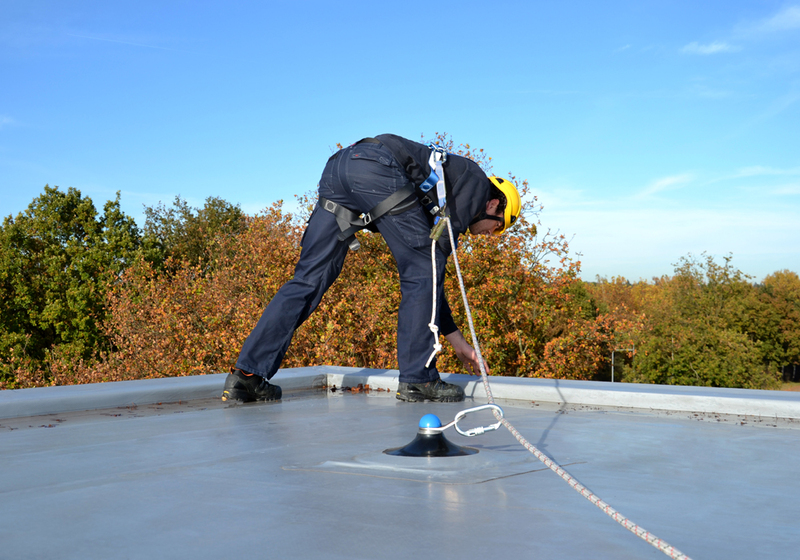 By combining standard components, it is easy to create a suitable fall protection solution for different requirements. All components in our range are compatible with all our anchor points. 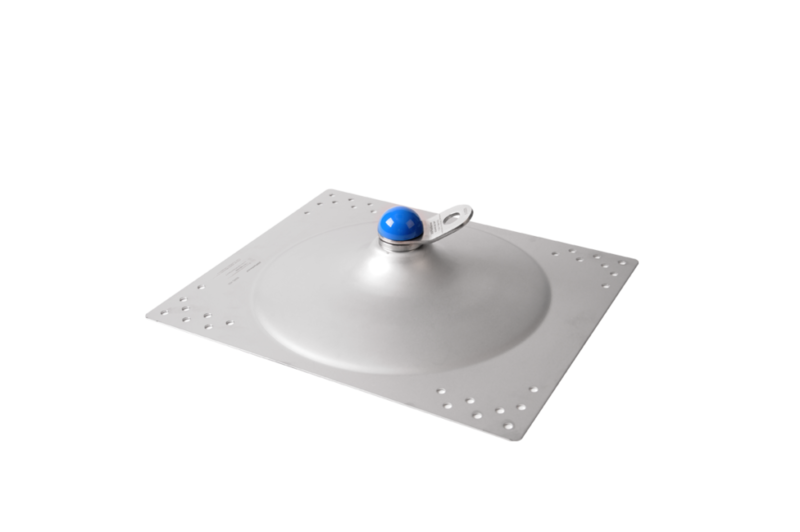 XSPlatforms offers different base plates, to create an anchor point for different kinds of roofs, wall and ceilings. 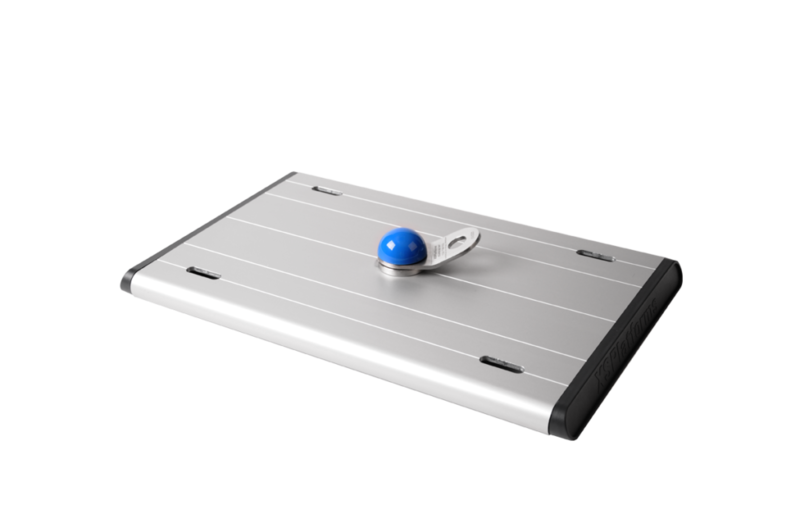 Our modular range of fall protection for roofs covers almost every type of roof surface with only three different base plates. 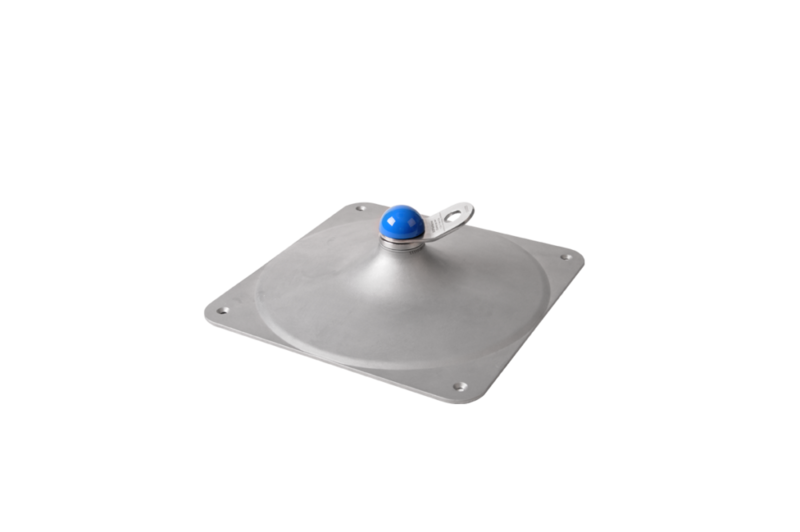 All our anchor points can be installed much quicker than comparable systems. XSPlatforms offers modular anchor points. 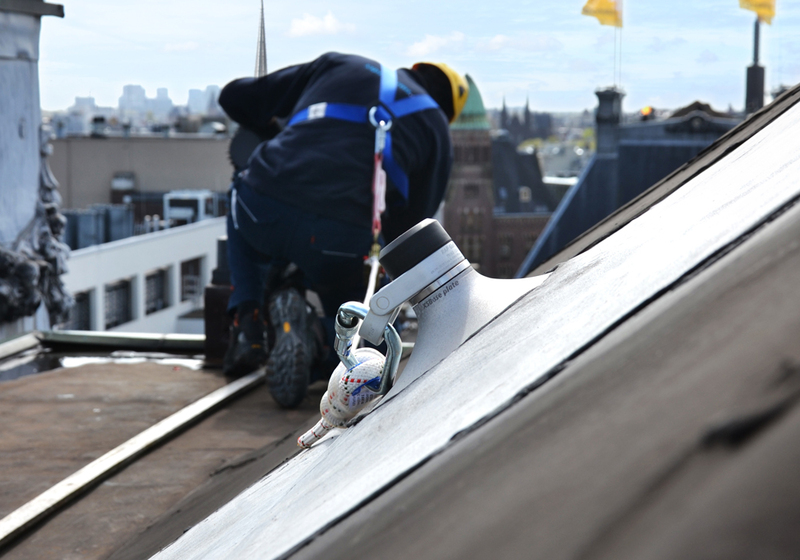 This means that anchor points can be equipped with extra components for increased functionality (abseiling, for example) or increased absorption (to protect the roof surface in case of a fall). A safety eye that can rotate 360°. For use as a single anchor point, or as an anti-pendulum anchor in combination with a horizontal lifeline system or other anchor point. Like the XSGlobe, the RAP Globe can rotate 360°. This safety eye can also be used for work on sloping roofs, or for rope access/abseiling. 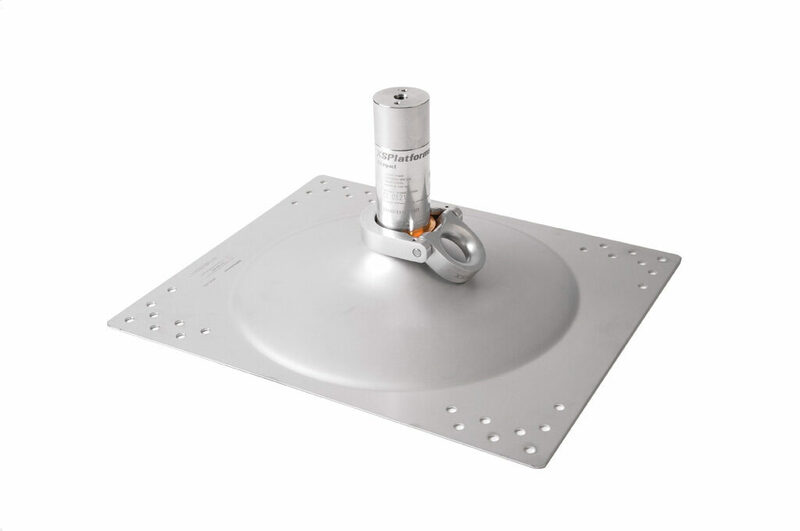 The RAP is used as an extra attachment point on an anchor point of a horizontal lifeline system. 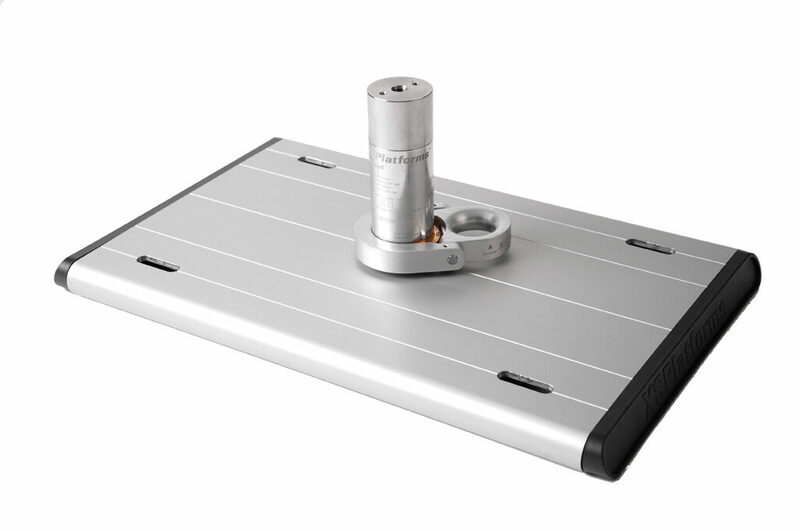 It can rotate 360° and can also be used for rope access/abseiling. 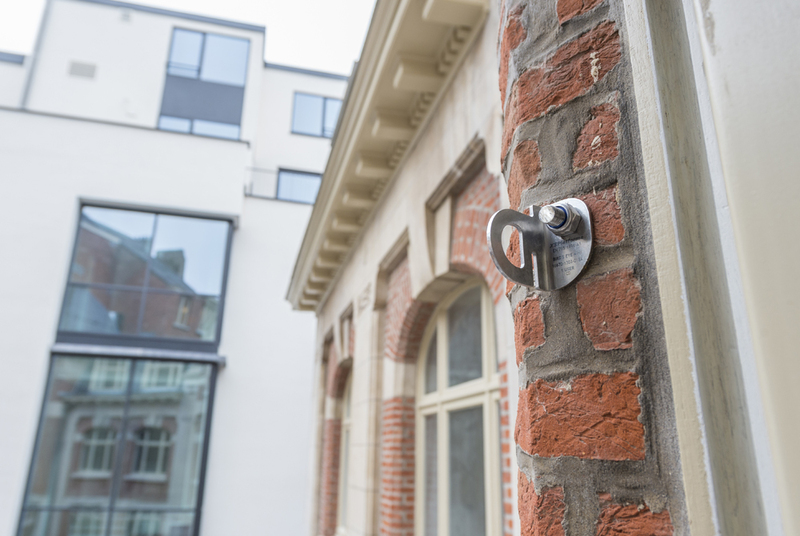 XSPlatforms also offers different anchor point solutions which can be mounted overhead or mounted to a wall. These various safety eyes are easily mounted with just 1 or 2 drilling holes. We offer such anchor points for concrete, brick and steel surfaces. The Bird’s eye mini anchor point (shown on the right) has a visual fall indicator: the safety eye to which the safety hook is connected will bend if the anchor has been used to arrest a fall. This ensures that if the anchor point is unsafe for use, users will always notice. 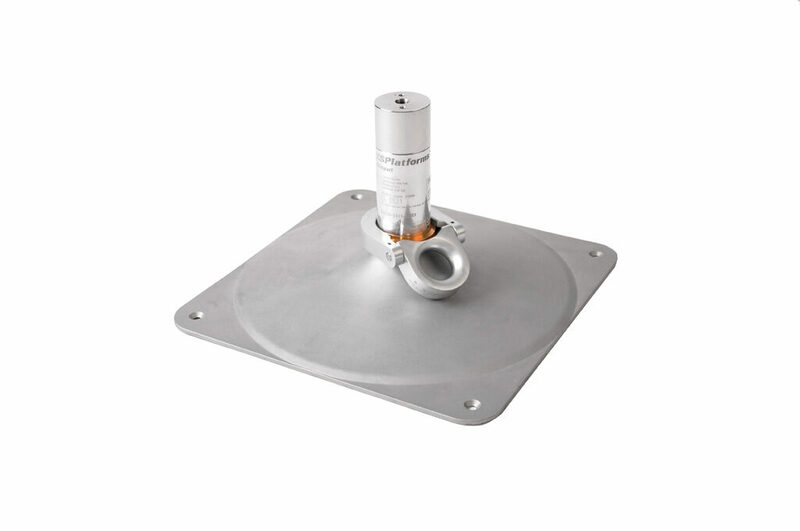 All single anchor points in our range can be installed overhead or mounted to walls.